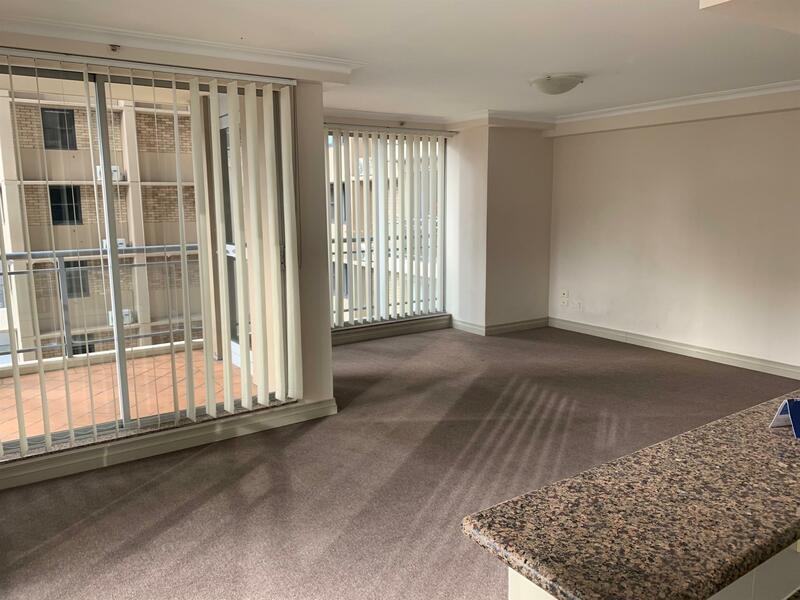 Located at the corner of Park Street and Castlereagh Street and easy access to Hyde Park, CBD, shops and Cafes, this unfurnished 2 bedroom apartment offers a convenience at its doorstep. 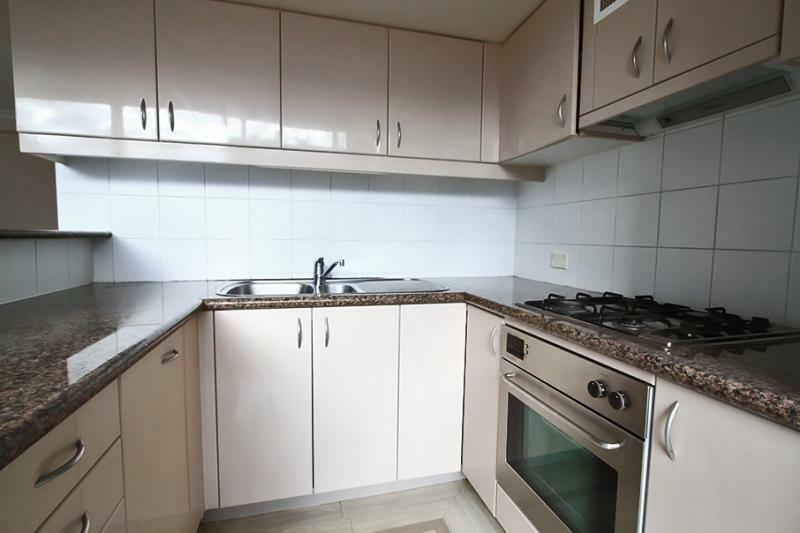 Nearly new paint and carpet, combined lounge & dinning with balcony, 2 bathrooms, internal laundry with dryer, a single security car space with 24 hours access. The building has been well maintained and has a concierge/building manager on site. 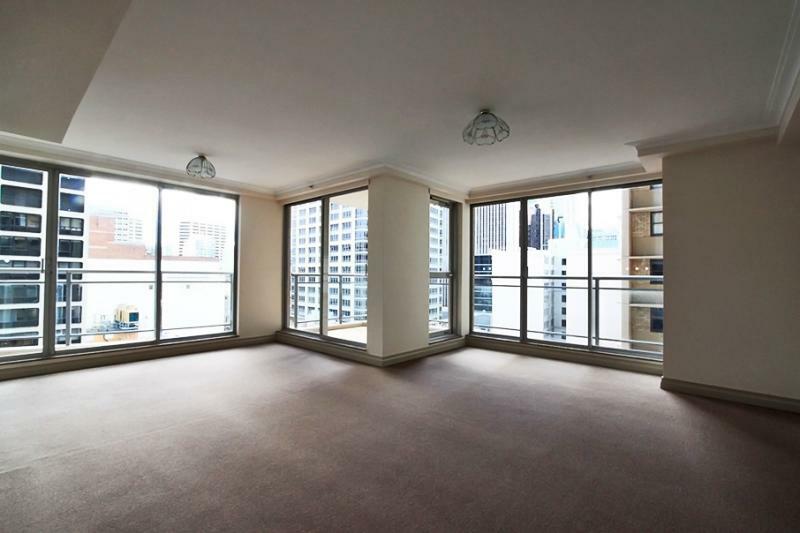 Dear Richard, I am interested in 1009/197 Castlereagh St, Sydney, NSW 2000, Listing Number 1493434 which I found on http://elandapartners.com.au.